For the ones who missed watching GoT Season 8, episode 1 -we are here with the post show recap! Game of Thrones, or abbreviated as GoT is a popular American fantasy-drama web series. The show has been much appreciated by its fans across the globe. One show which has gained immense popularity for its content and other filmmaking aesthetics worldwide is GoT. The first season of this most-anticipated series was telecast in 2011 and by now, Game of Thrones has its eight installments in total. 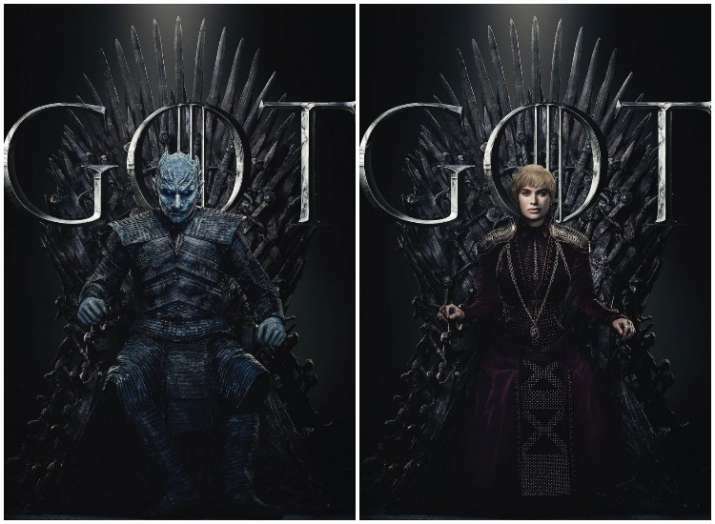 The last and final one -Season 8 of GoT released on April 14. For the crazy Indian fans, they had to wait for one long day to watch the first episode of the latest season. Today, on 15th April 2019, Indians watched it at 06:30 am in the morning as it was streaming on Hotstar. For the ones who missed it, do not regret -we are here with amazing details on the first episode of GoT Season 8. Read on for the post-show recap of GoT Season 8! 1. Jon, Daenerys, & Co. arrive at Winterfell: The scene opens with a young boy running on the grounds of Winterfell to watch Jon and Daenerys’s arrival. 2. Sansa meets Daenerys and there’s serious tension: Jon is greeted by Sansa, Bran, and a few Stark affiliates at the Winterfell courtyard. 3. No one in the North seems to like Daenerys. 4. Arya and Jon reunite, so grab some tissues. 5. Cersei is short-changed by the Golden Company. 6. We also find out Yara is still alive, kept prisoner on Euron Greyjoy’s ship. While Cersei and Eureon Greyjoy sleep together. 7. Cersei orders Bronn to kill her brothers, Jaime and Tyrion. 8. Jon Snow, AKA Aegon Targaryen, finally rides a dragon. 9. Sansa knows Jon is in love with Daenerys. Not once does Jon bring up the fact that Daenerys is his aunt. Guess it doesn’t bother him? 10. The White Walkers leave an eerie message. Without spilling more beans, catch on its repeat telecast on April 16 for free on Star World.